The international volunteering opportunities offered through Projects Abroad allow you to not only provide beneficial aid and services to a community but also gain new insight into your adopted country and culture. You’ll meet new people, learn about a new culture, live in a new environment, and provide meaningful support to those that need it most. 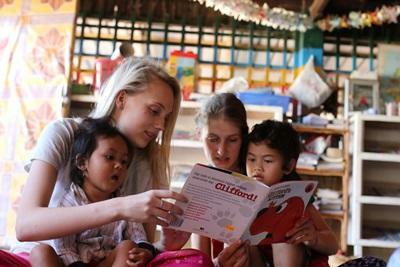 Projects Abroad has international volunteer opportunities for school/college students and university students, recent graduates, career break volunteers, professionals, retirees, and everyone in between. Our volunteer community is incredibly diverse. You will work alongside volunteers from many different countries and backgrounds who all share the same goal: to help make life better for people everywhere. 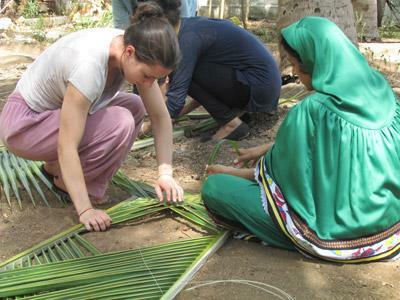 Projects Abroad is one of the world’s leading international volunteer organisations. We have hundreds of different international opportunities in almost 30 countries around the world. Our projects are designed to allow you to make a real difference, whether you choose to volunteer with children in Jamaica, or help preserve the rainforest in Peru; your time and efforts will make a significant impact. How do I decide which international opportunity is best for me? Call or email us to talk to a Programme Advisor. We’re here to help! You can even combine placements and destinations if you don’t want to limit yourself to just the one project. Let us arrange an international volunteer opportunity that will change the way you think about the world.